Capital S.M.A.R.T today announced that it has acquired the East Auckland Body and Paint facility from Honda New Zealand. Capital S.M.A.R.T Founder and Group Operations Director Jim Vais said it was a significant opportunity for the company as it marked the beginning of a new customer stream, working with car manufacturers. “This is another major milestone for our business as it is the first ever S.M.A.R.T Body and Paint Shop to work alongside a major manufacturer. It means that there is international recognition for the best customer service, quality of repair work and the innovation within our operation” Mr Vais said. 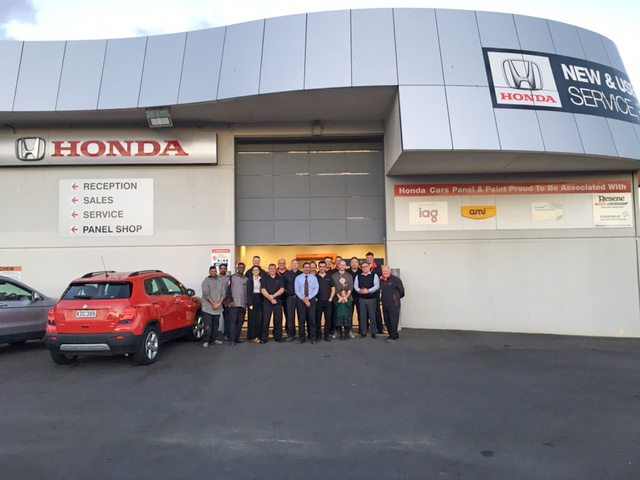 Under the partnership, Honda NZ has the ability to offer their customers a quality repair from a customer focussed repairer. It also provides another option for repair work to AAI and Vero customers in New Zealand. 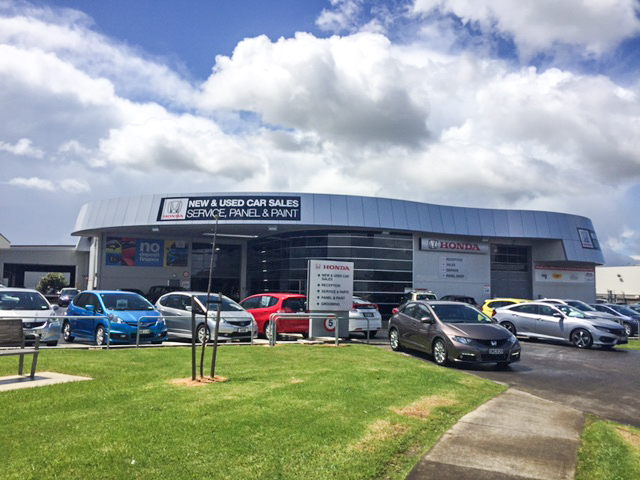 General Manager for Honda Auckland Steve Corkery says, 'We are excited to be working alongside such a progressive company as Capital S.M.A.R.T. Importantly, this venture will enable us to focus on the expansion of our sales and service networks in the greater Auckland area". Capital S.M.A.R.T provides a significantly faster turnaround and quality repair to manufacturers’ standards, which will mean customers getting their vehicle back on the road quickly and safely. “We are also hopeful that there may be opportunities to form similar partnerships with other manufacturers in the future,” Mr Vais said. For further information please click here to read an article in the Australian Financial Review.